How His Master’s Voice fell on a new generation’s deaf ears. 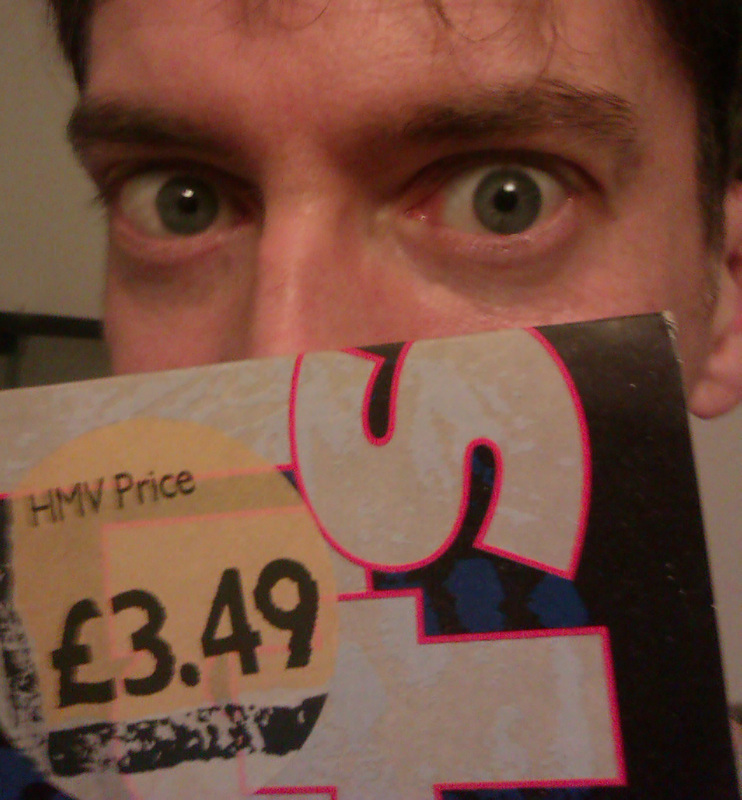 Yes, that was the price of an Inspiral Carpets 12″ single in 1991. I could buy a full album of them online now!